Dustin Schoof of The Express-Times recently conducted an interview with KISS guitarist Tommy Thayer. An excerpt from the chat follow below. "It's going phenomenally. We've been in the studio for several weeks. We've cut eight songs already. I've heard Paul and Gene. 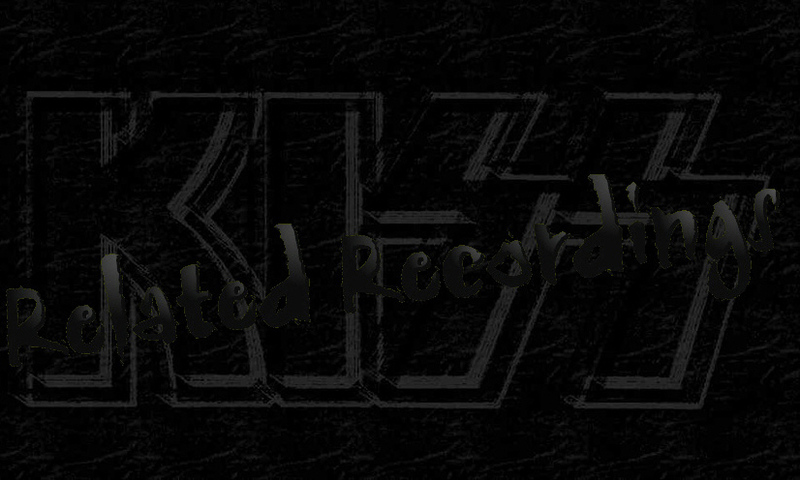 This is definitely some of the best stuff KISS has ever recorded." Read the entire interview from The Express-Times. Vinnie Vincent has plans to re-record the 'All Systems Go' album the way it should have been recorded with the Vincent production, inclusive of all guitars, bass and vocals which would bring back the ferocious, over-the-top sound of the first VINNIE VINCENT INVASION album, with Robert Fleishman on vocals.